Shihan Suresh Kenichira, the force behind Okinawa Shorin Ryu Shorin Kan Karate-Do Federation of India, is a man with a hunger for excellence. 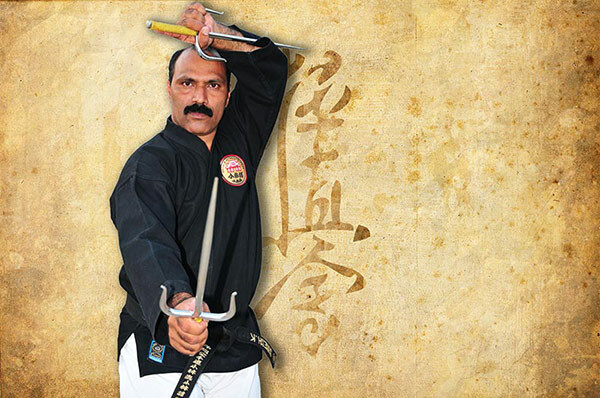 He is a 6th Degree Black Belt holder in Karate from Okinawa, a 5th Degree Black Belt holder from Karate Association of India and a 4th Dan Black Belt holder in Kobudo, the martial arts weaponry system of Okinawa. 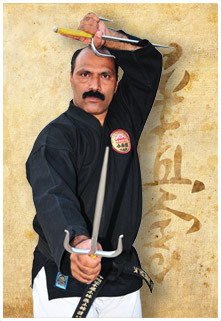 He single handedly groomed India’s Largest Martial arts organization from ground up starting with just 14 students. Today the association has more than 200 Branches and trains over 25,000 students in South Bangalore alone, in the traditional Okinawan Style of Karate. OSK Federation today has affiliate branches in over seven States. later on moved to Karate 1980 under the guidance of Renshi Shivadas. 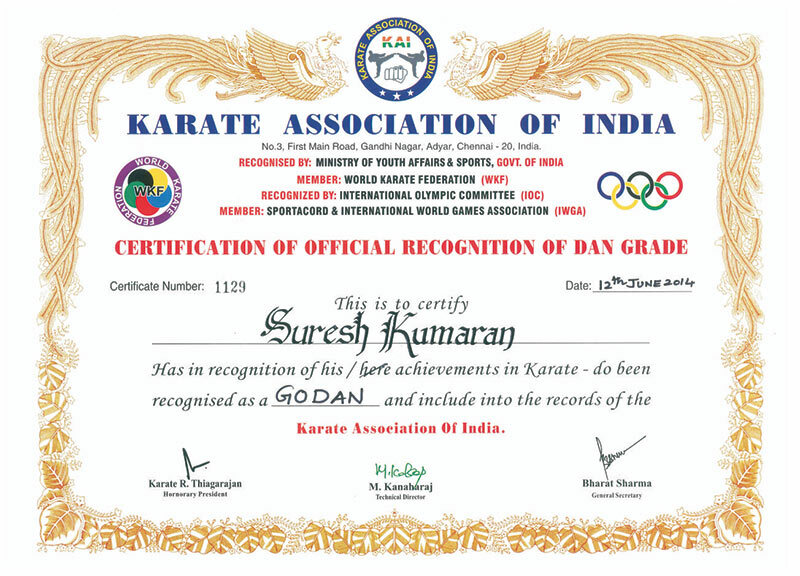 Starting Karate in his school days, Renshi Suresh underwent rigorous training.His desire for achieving higher levels of skill and proficiency combined with determination and many years of constant concentrated practice rewarded him with experience and many laurels in the field of Karate. 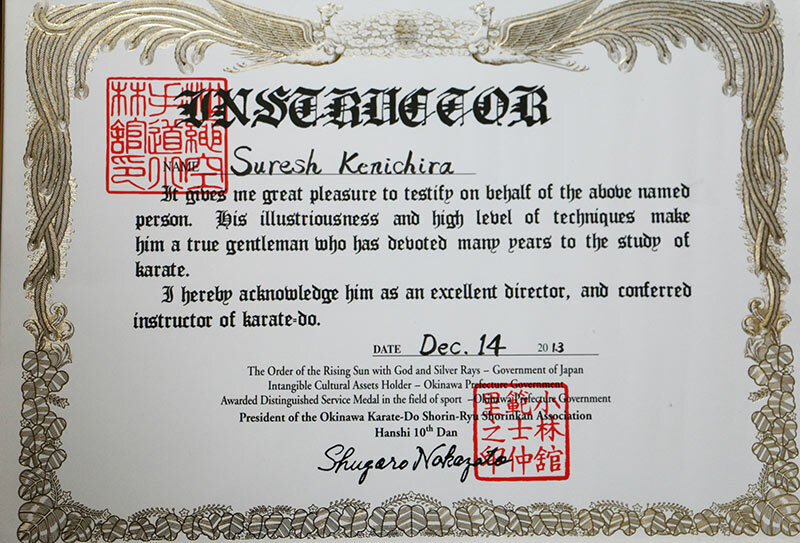 He travels frequently to Okinawa, the birth place of karate and many other countries, to fine tune his skills. 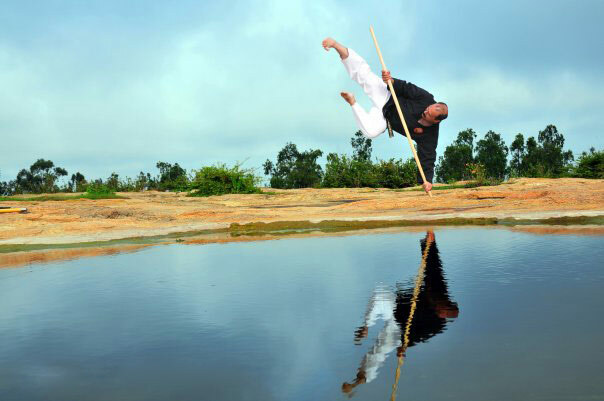 Learning never stops for this ardent student of Martial arts. 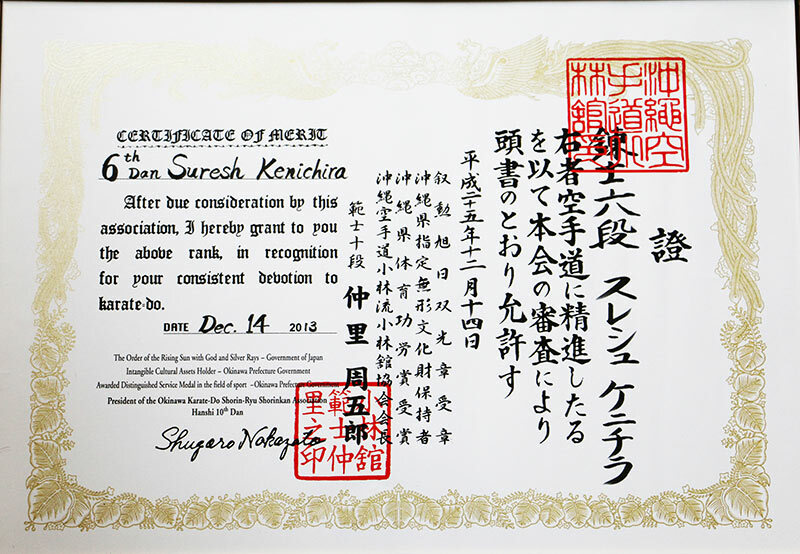 He was part of the Indian team which participated in the World karate seminar in 2014, organized by the Japanese Govt. For his hard work and dedication Shihan Suresh Kenichira was awarded the BEST TEACHER OF THE YEAR -2014 by Rotary Club, Bangalore South.  • President – OSK Federation of India - India’s largest martial Arts organization. • Director for Federation Okinawa karate Shorin Ryu Shorin Kan South Asian (FOKSSA), India chapter. 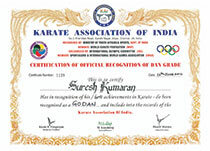 • Member of Karate Association of India.